Leaked memo shows deliberate plans to create a border crisis. Tonight, in a bombshell NBC News report, I revealed a previously secret document that shows the Trump Administration deliberately plotting to create a crisis at the southern border. The memo, dated December 2017, details deliberate plans to implement a family separation policy as a deterrent to would-be asylum seekers and lays out strategies to increase detention of migrant children. Despite many statements by the President and senior political appointees to the contrary, this document proves that the administration was in fact intentionally and deliberately planning all along to separate families and create a crisis on the southern U.S. border. 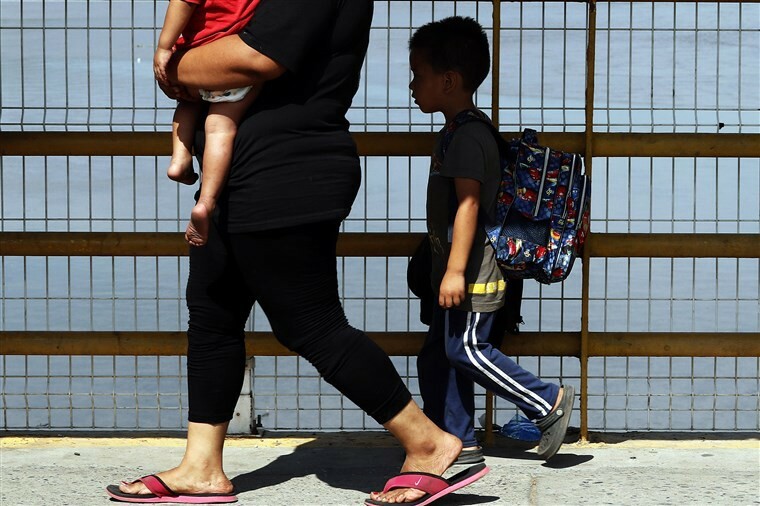 This document, created by senior Department of Homeland Security and Department of Justice officials, reveals the step-by-step process that the Trump Administration undertook in December 2017 to devise and implement a formal policy of deterring asylum seekers using the threat of family separation. This policy options memo barely mentions violent gangs and drugs, focusing instead on a detailed plan to expand detention by increasing prosecutions of asylum seekers.